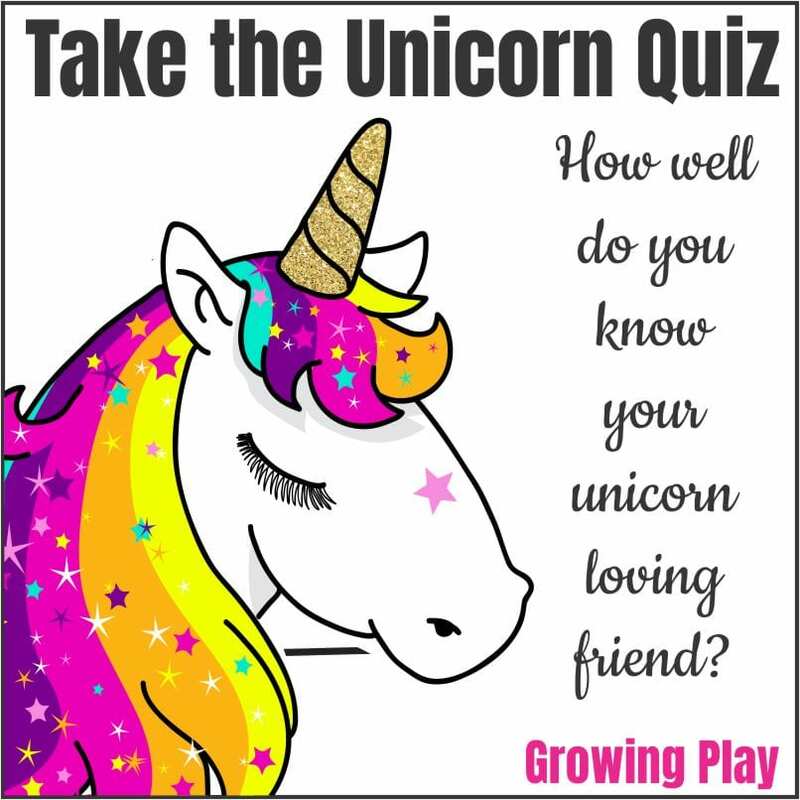 Unicorn Quiz Questions – How Well Do You Know Your Unicorn Loving Friend? Are you ready to take the unicorn quiz? Everybody loves a good quiz right? Well, this one is meant to determine how well your know your friend. It is perfect for a unicorn sleepover party, unicorn birthday party or anytime you are just hanging out. It is super easy to take the quiz. Download your FREE printable at the end of this post. Print it out. 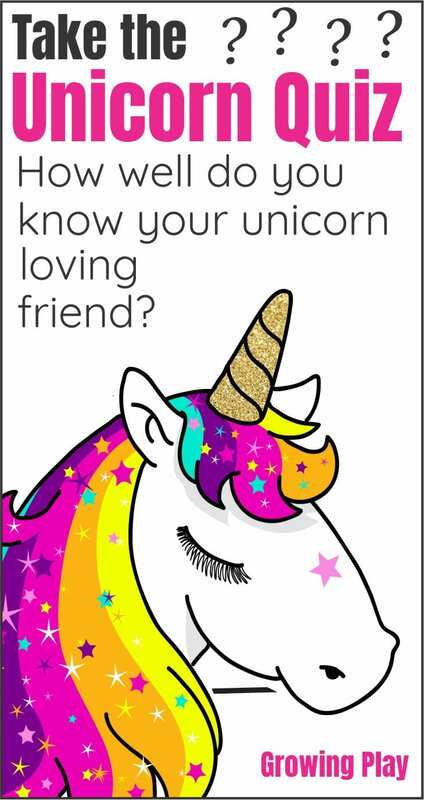 The Unicorn questions on the quiz ask you to guess what your unicorn loving friend likes the best. All you need to do is circle what you think your friend likes better from the 10 questions in the This or That column. When you are done, it is time to score the quiz. Read each of the 10 This or That statements out loud to your friend. Ask them which they like the best. Give yourself one point for every time you answered correctly. 1-4 correct – You must have just met! 5-7 correct – You are close friends for sure! 8-10 correct – You have mastered best friend status! The digital download, inQUIZitive Questions to Ask Friends and Family, includes over 100 questions to ask your loved ones. They are divided into three categories: What? Who? and Where? This download is perfect to get to know your friends and family on a deeper level. Use at the dinner table, on long car rides, around the campfire or anytime you just want to bond with friends and/or family. Some of the questions will take you down memory lane and some will have you dreaming about the future. Everyone will enjoy sharing their likes, dislikes, hopes, dreams, and memories. FIND OUT MORE and download FREE sample pages. Sign up to receive announcements and the weekly email newsletter from Growing Play. You will be redirected to the link. Looking for more unicorn fun? Unicorn Fun – This digital download includes 20+ games, activities and puzzles to encourage playtime, visual perceptual skills, and physical activity.